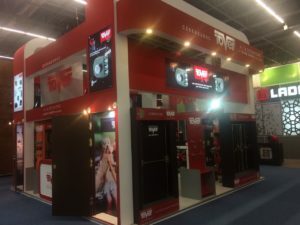 TOVER will show its latest innovations in the 30th edition of the Expo Nacional Ferretera that will be held on Thursday 6, Friday 7 and Saturday 8 September in Guadalajara, Jalisco. TOVER has participated since the first edition in 1988 and so consecutively for 30 years in a row. 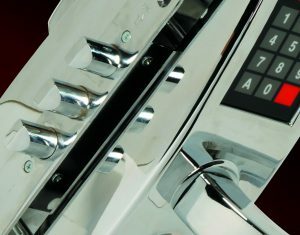 We will present the latest developments to continue being leaders in the market of high security locks and fittings. Tover will participate in the next edition of the International Hardware Fair in Colonia (DE) on March 4th until March 7th. Next presentation of the new L Series Locks at the International Hardware Fair in Colonia (DE) on March 4, 2018.